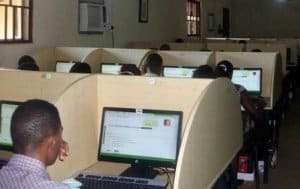 JAMB Syllabus – It’s very important for candidates preparing for the Joint Admissions and Matriculation Board (JAMB) Unified Tertiary Matriculation Examination (UTME) to avail themselves with the Syllabus prepared by the board to enable them prepare well for the exam. JAMB Syllabus for All Subjects. Click on your subjects to access the topics/contents/notes, objectives and recommended books.